We specializes in custom website design, website development and Website Marketing. We provide Software solutions which ensure cost effective, predictable and quicker migrations. KAVIN SOFT TECH is one of the leading Web Designing Company Madurai and software Development Company to give you a complete internet solutions right from basic web design to advanced web application using the latest technologies since 2004. We aim at delivering innovative and competent Website Designing, Web Development. Our expert team is always ready to serve you professional custom website design, website design and web development, e-commerce website design and development, community websites design, Re-website Design etc and also the maintenance service for your website. Our expertise's are well skilled and can build stylish as well as elegant and easy navigated web sites for you. KavinSoftTech has a team with excellent skills providing various web related services like web designing, website redesigning, web programming, web maintenance, Domain registration & web hosting services. We have a group of professional web designers Madurai providing personalized & friendly service at competitive price to our clients. Our purpose is to serve you the best websites using the world class web based solutions. Our web development expert team constantly is searching new technologies for client servicing as well as for the development of our own website. All the clients and their dreamt business are the first prior to us. So we always try to keep in touch with our clients and paying attention to their necessities. Thus we are trying to stand on the top most position among web development expert companies. We also offer a complete range of website development Services includes Corporate Websites, Web Hosting services, Internet Marketing, Search Engine Optimization(SEO),e-Commerce Solutions and Software Development services. We have extended our hands across the globe in providing the World Class solutions to the clients in Web Designing and Development. Auti-virus (abbreviated as AV), it's a computer software used to prevent, detect and remove computer virus. Particularly modern antivirus software can protect from all types of virus programs such as maliiicious Browser Helper Objects(BHOs), browser hijackers, ransomware, keyloggers, backdoors, rootkits, trojan horses, worms, fraud tools, adware and spyware. Some products also include protection from other computer threats, such as infected and malicious URLs, sam, scam and phishing at tacks, online banking at tacks. 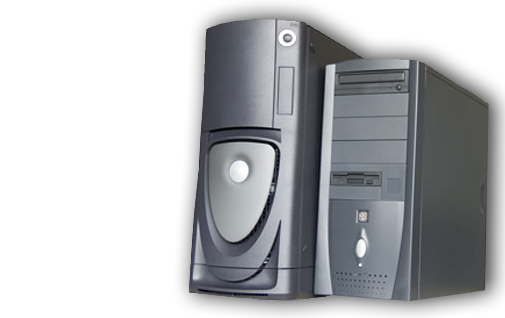 Web hosting is a service to make websites accessible. Offering web development services like custom web. Copyright - KavinSoftTech, 47/12 A Subramaniya Pillai Street, S.S.Colony, Madurai-16. Cell No : +91 98426 35906.